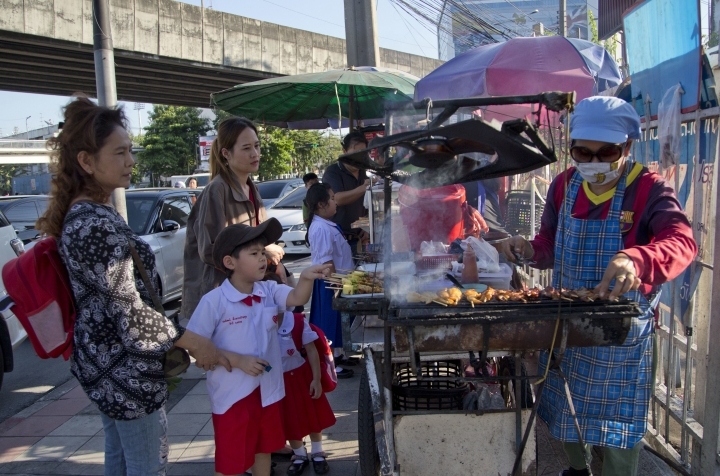 BANGKOK — A United Nations report says some 486 million people are malnourished in Asia and the Pacific and progress in alleviating hunger is stalling. The report by the Food and Agricultural Organization released Friday said more than half of all children in the world who are malnourished live in the region. It says hunger-related stunting that causes permanent damage is being worsened by food insecurity and inadequate sanitation, even in big cities in relatively affluent countries. It says the main reason people still go hungry is poverty and unequal access to good food, clean water and toilets. Many who go hungry work in agriculture or other informal jobs and cannot count on social services for help in times of crisis or afford to buy enough nutritious food for their children.